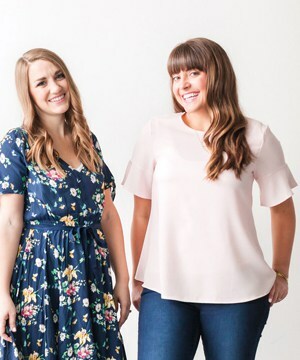 You guys, I am so excited about my new laundry organization ‘system!’ My husband and I bought a hamper when we first moved into our house and we have just hated it. It’s bulky, takes up too much space and the bags it came with were very cumbersome. 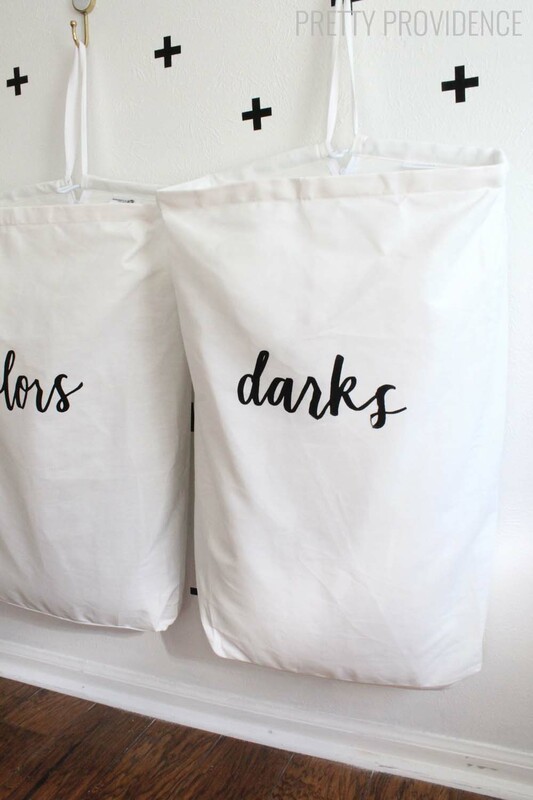 Our laundry room is downstairs so we need light bags that are easy to take up and down! 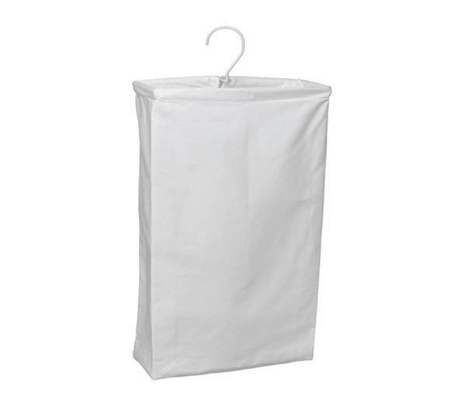 Anyway, I finally found some laundry bags that we LOVE and have been using them for a while. This weekend I finally hung them up on the wall and added some pretty labels to them and it’s making my heart sing! 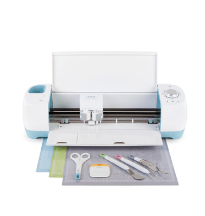 There is nothing like a good space-saving organization project to start the new year off right! 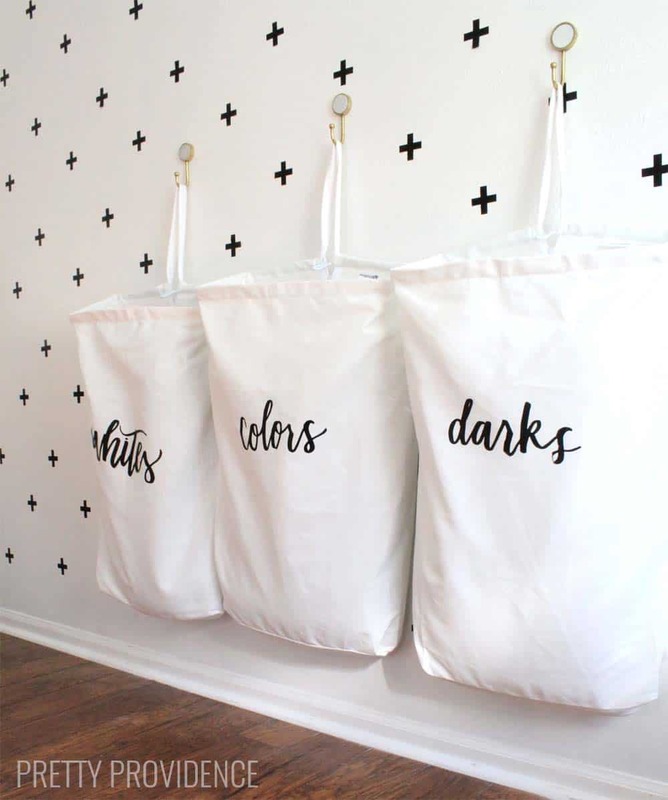 Hanging the bags on the wall is saving a lot of floor space in our bedroom, and with the iron-on labels they are looking really cute too. WIN. 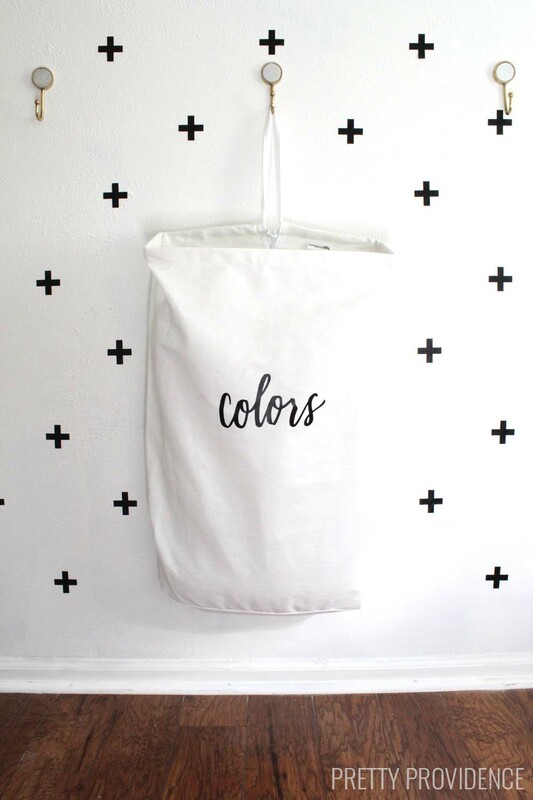 Head over to the Cricut blog for the full tutorial on how to make these iron-on laundry bag labels! 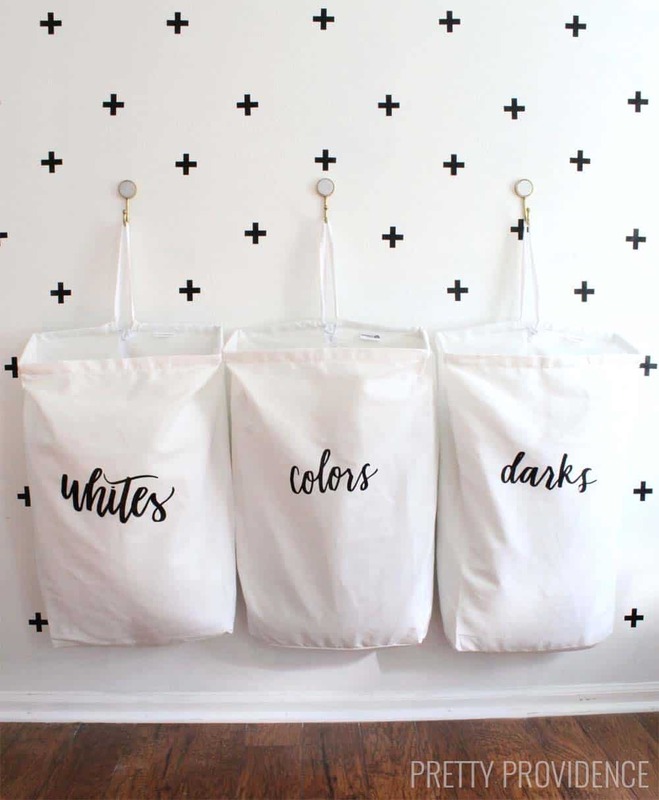 When you have your bags labeled all pretty, install a few wall hooks and hang them up! 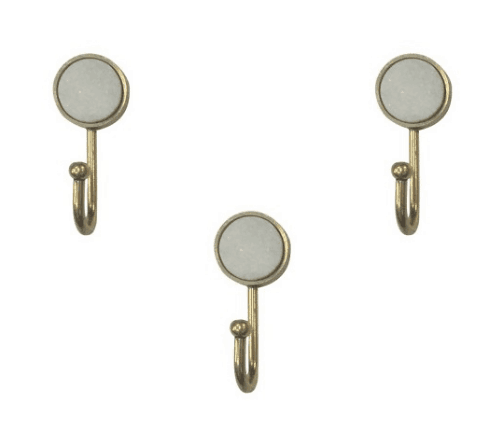 I used THESE wall hooks. I have them in another spot in my house too, for keys. The marble and gold look is just too good. No more bulky hampers taking up floor space! I have the same bags, but when the hook slides the bag doesn’t hold it’s shape making it harder to toss the laundry in. What did u use to hold and hang up the hamper?